I have been reviewing supplements from a long time and many of them include my personal anecdotes, but this is the first time I am going to review a petroleum jelly-based fat burning ointment. For someone who has been lifting and using fat burners and protein powders, it doesn’t make sense that sweating would help you lose fat. There is no research that corroborates on the correlation between fat loss and sweating. In fact, by sweating, the only thing you lose is your body’s water. 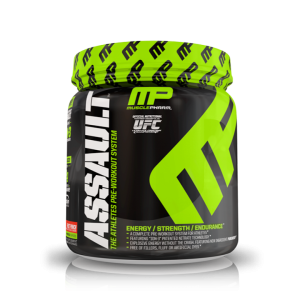 So before reviewing these two products, Sweet Sweat and Albolene, I have already phased out one myth, i.e. you won’t be losing fat just by sweating; so if these two creams are going to help you lose fat, they need to have more than just petroleum jelly. 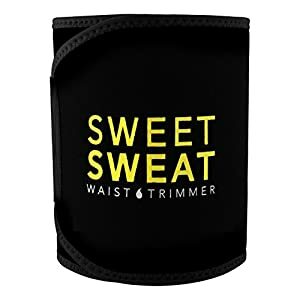 And as always, I will need clinical evidence to make a verdict; so if there are no studies backing Sweet Sweat or Albolene’s ability to curb body fat, I would suggest you not to buy this product. For this time, I’ll review both products one by one. First, I will cover Sweet Sweat and look into customer reviews about the product and later Albolene. 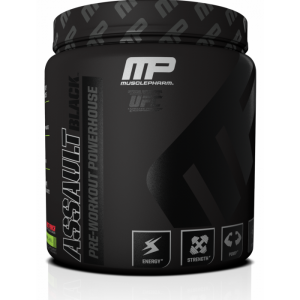 This ingredients-packed product has some very unusual ingredients like pomegranate and aloe vera extract which seems like they are all added to the product to induce more sweat. I have never seen Carnauba Wax as an ingredient before except for my car wax and the interesting part is: There is not even a single clinical evidence that could tell if any of these ingredients would actually do anything about the fat loss. Clinically speaking, though, the cream is supposed to increase perspiration and fight muscle fatigue. 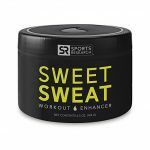 What do customers say about Sweet Sweat? But there were some marginally positive reviews too, but it seemed like users weren’t fully knowledgeable about what to expect from it. 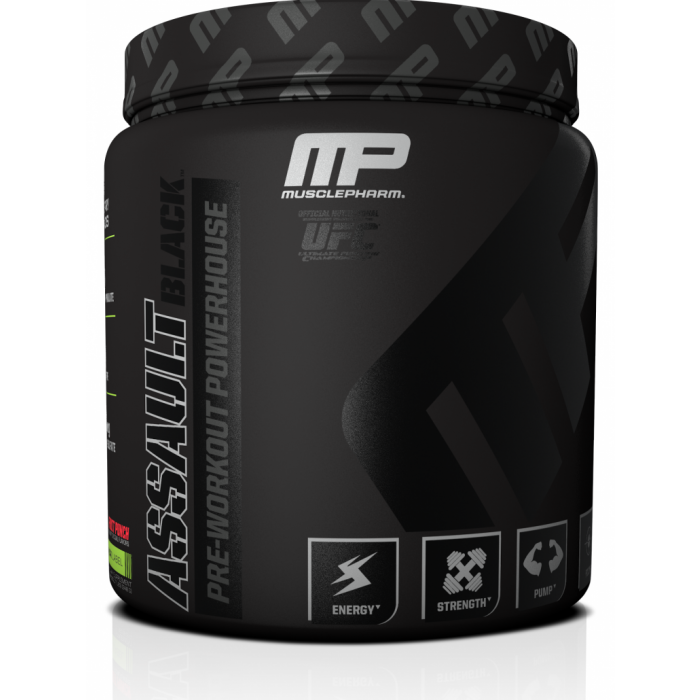 “I have used this before and it works well sweat within 3 mins of doing cardio”, said one customer. Let’s talk about the problems that are associated with this product. 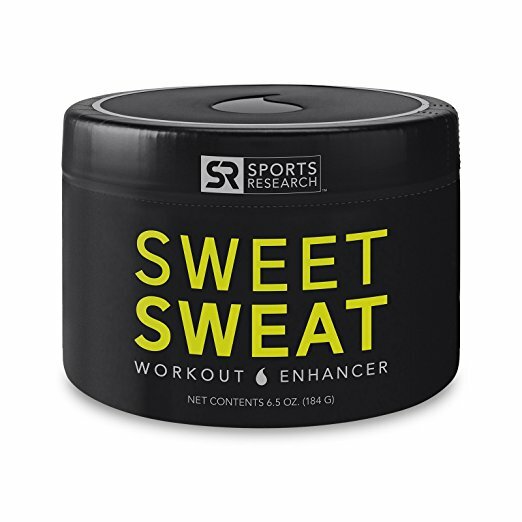 According to one customer, Sweet Sweat is “just a waste of money”. Another said, “Greasy, stinky – was walking outside for an hour in 90-degree heat not as much sweat as I would have like – real messy cleanup”. So it feels like cleaning this petroleum- and carnauba-based wax is tough to get rid of from your body. There is an absolute lack of evidence that could support if Sweet Sweat is any good for fat loss. Then, the negative customer reviews speak for themselves. 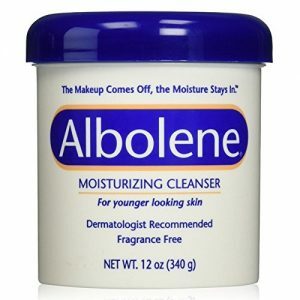 No soap or water is needed with Albolene, so you're not left with the soap-and-water dryness. Albolene isn’t exactly marketed as a fat burning cream; it’s more like a cream that aids weight loss. On the product’s website, Albolene is referred to as a skin moisturizer but there is an entire section that discusses its weight loss abilities. 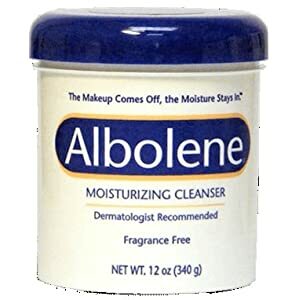 Albolene was originally released as a makeup remover that has the ability to get rid of the some of toughest mascara and theater makeup. When it comes to Albolene’s weight loss capabilities, there isn’t much to say. Albolene, like Sweet Sweat, can help you sweat more which will eventually lead to weight loss. However, note that the weight that you lose with Albolene is going to be due to water loss, not fat. Albolene doesn’t burn fat, calories or do anything else; it’s only able to produce more sweat than the usual by acting as a moisturizer barrier. Also, this only works when you apply the cream heavily on the skin. I haven’t covered the ingredients of Albolene as there wasn’t a need for it; just in case you were looking forward to find them out! What are the risks associated with losing water weight? Be it Albolene or Sweet Sweat, losing water weight could lead to dehydration. So make sure that you stay hydrated with plenty of water during and after a workout. Albolene has the ability to let you lose water weight, but ask yourself: is it something that you actually looking forward to? If you are reading this review to find out if these two creams are any good to help you lose fat, then you aren’t in the right place. If these creams were good enough to help you lose weight, then what’s the purpose of all those fat burning supplements that are available on the market? If you really want to shed some body fat, there is just one right way to do it: Have a low-calorie diet and high-protein diet, get some training and add a fat burner to your routine; you will definitely witness some great results. Sweet Sweat has over 8,000 reviews on Amazon with many of them being positive. I agree; this “review” basically doesn’t shed light on either nor talks positive factors. I get it: eat right, workout, etc. But don’t say you are a review site and not really do any research but read the ingredients and find a few negative reviews to support you “review”. I’m a Boxing Coach who trains Amateur and Pro Boxers. In my 20 years of coaching 90% of my fighters, especially the Women, have used either Sweet Sweat or Albolene … Most leaning towards Albolene because of it’s lower price. The catch is that these products are mostly used by Fighters to drop water weight before a match. 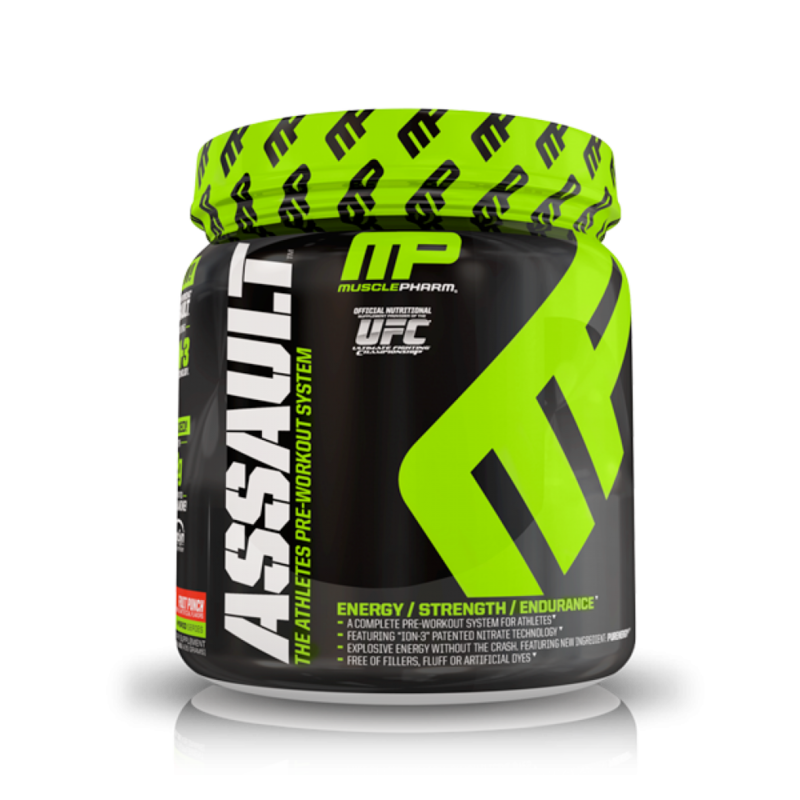 I’ve had some Fighters also use it as a warm-up rub and others use it for stiff muscles or mild muscle pulls. As you can see these products have more than one use, least for Boxers. The bottom line is they do work in terms of losing water weight and making one sweat. Therefore the products do what they say they do and that’s make you sweat. Either way you lose weight but be informed that the weight one loses is mostly water weight. Let me add that if one wants to use these products on a regular for problem areas, then the use becomes more of a cosmetic thing because it helps to keep that area stimulated and trim.